Does your house in the Greater Amesbury area often go out of power during the harsh New England weather? 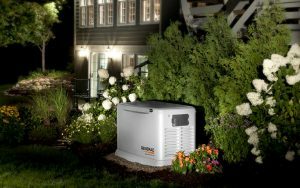 With a generator backup system, you don’t have to worry about power outage anytime. 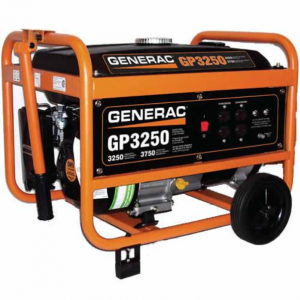 Morrill Electric offers Generac products for our clients but we are also capable of installing other manufacturers’ generators as well. We assure our clients that the installed generators are both reliable and safe. Morrill Electric is delighted to have your back in case of a power outage. Our generators will automatically light up whenever the power goes out in the house. It is the most reliable and safe source of power in the times of an emergency. In addition to the installation of a generator, we also repair generators with our professional specialists to find and fix the problem in the generator. Morrill Electric will ensure your business to have power with a commercial generator. The generator can be fueled using natural gas, diesel, or propane. With stand-by power ready, it eliminates the need to close the business during the notorious New England storms.